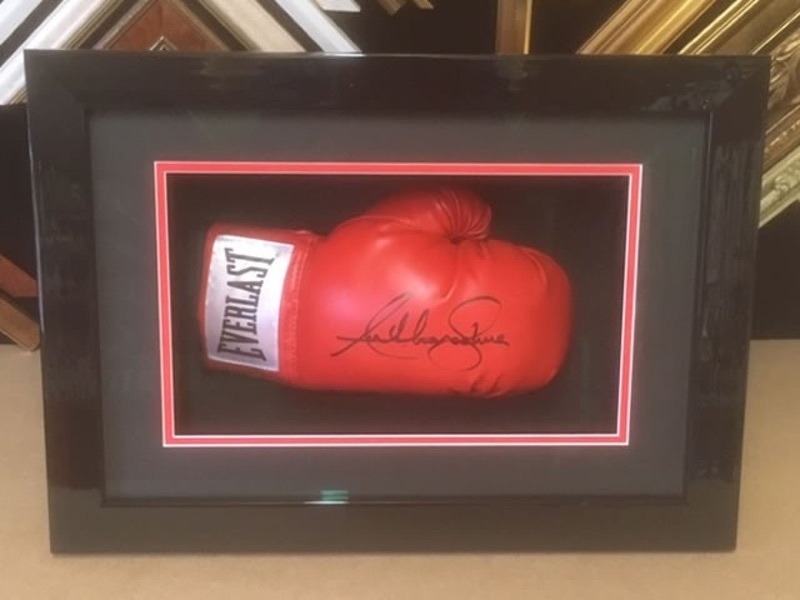 Berkshire Bespoke Picture Framing is based in the Thames Valley town of Maidenhead Berkshire and is owned and run by Alan Butfoy who has been picture framing for 35 years. 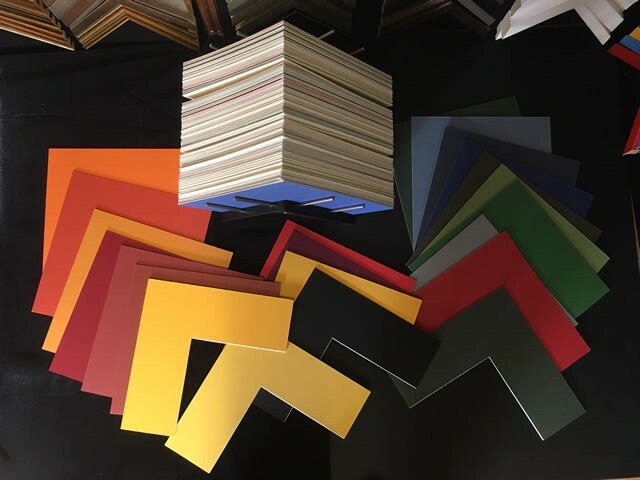 We offer a quality bespoke service to individual clients, interior designers, galleries, photographers, antique print dealers, art dealers and corporate clients. 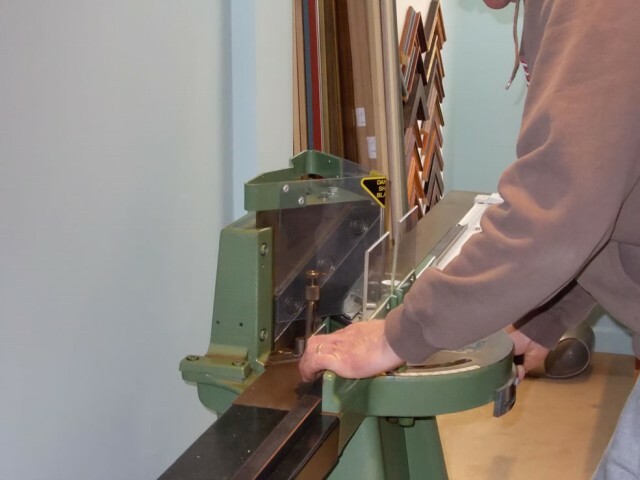 Clients are seen by appointment at our Maidenhead workshop where we offer a one to one consultation to discuss framing options to meet specific requirements. 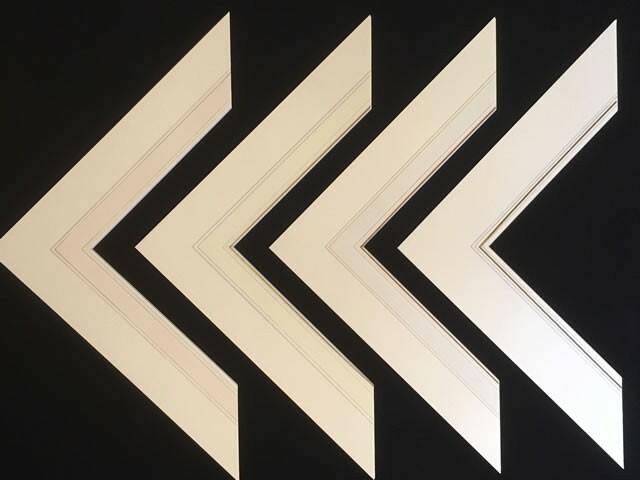 We have an extensive range of mouldings, mount boards and speciality glass at our disposal and can frame and present your beloved artwork and objects to the highest standard. 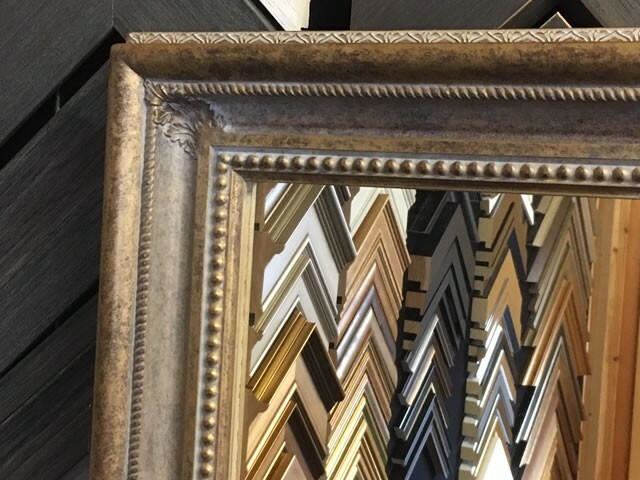 All framing is completed to conservation standard. 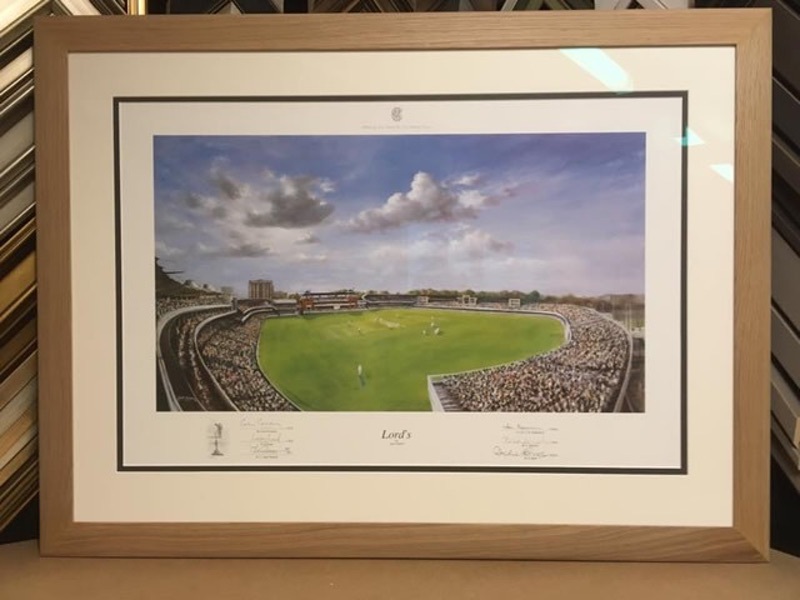 We specialise in the framing of memorabilia and sports shirts i.e. : football/rugby. 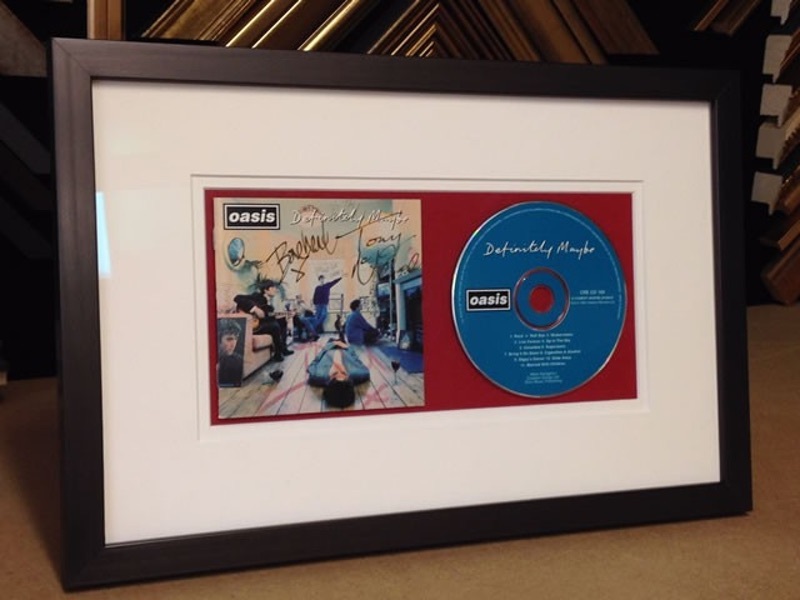 Why choose Berkshire Bespoke Picture Framing? 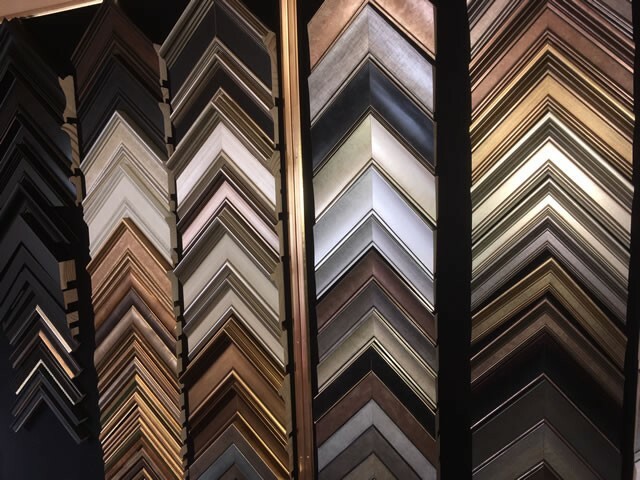 With over 35 years of experience, you can trust Berkshire Bespoke Picture Framing to do a great job every time.